The Internet’s rapid victory march continues. World Wide Web is gaining increasingly larger share of the advertising pie at the expense of traditional media. The Internet and mobile devices have significantly changed the way consumers interact with screens, including the advertisement. E-mail marketing is one of the most cost effective forms of promotion, which is often undeservedly neglected. Brand and product awareness are important and can be obtained if the product is advertised where the buyer is – on the Internet. Nearly half of Internet users use another device while watching TV. 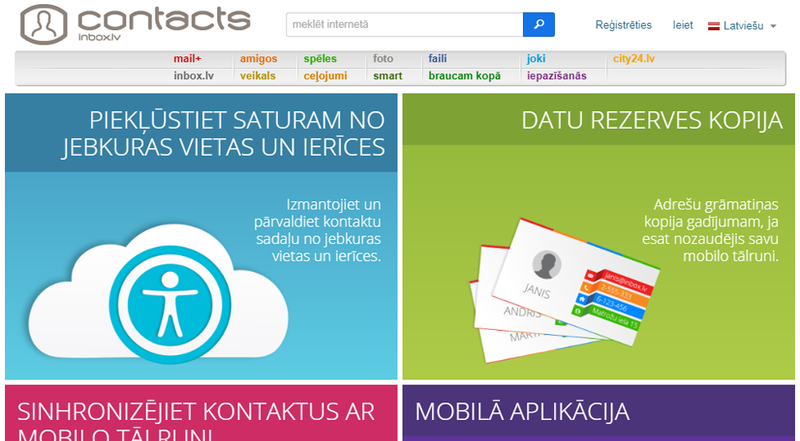 Inbox.lv portal offers services to Internet users for more than 10 years. Work on the improvement and development of products is carried out continuously, thereby providing not only a stable number of users, but also bringing in new audience for Inbox.lv products. 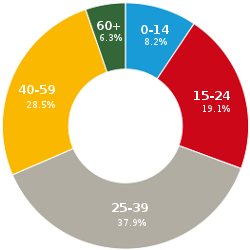 59% of Internet users of Latvian Internet in the age group of 15-74 years actively and daily use Inbox.lv. 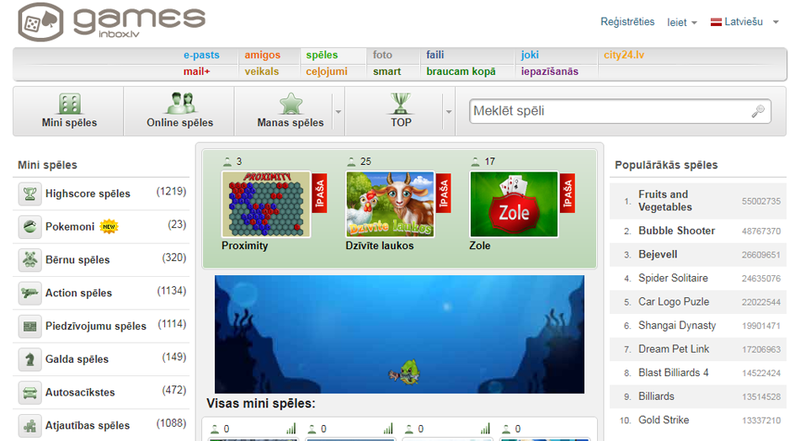 Inbox.lv is also a strong leader among all Latvian portals in all age and social groups. 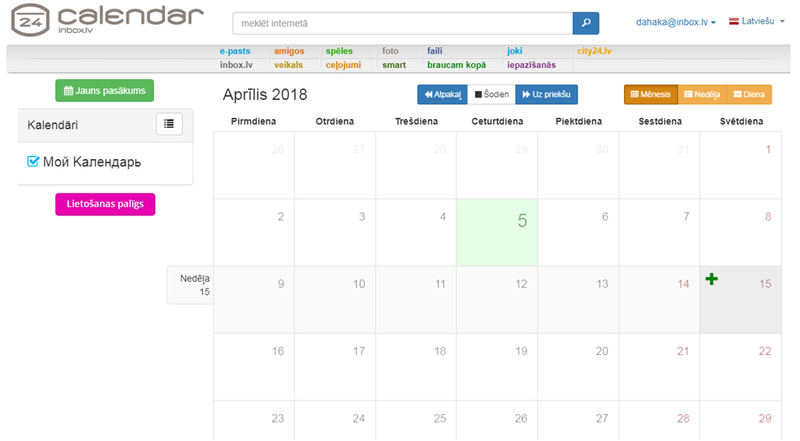 6 years in a row Inbox.lv is in the top three of top favorite brands in Latvia, where it holds first place among Latvian brands thus undoubtedly proving the recognition of hard work’s results. 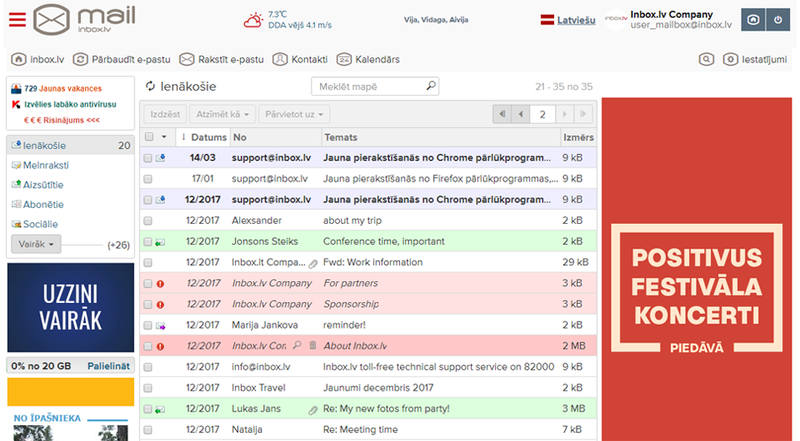 Truly wide range of Inbox.lv products is able to interest a variety of user groups. Along with the Inbox Mail, huge popularity have also gained such products as Inbox Games – free online gaming service, Inbox Foto – service for storing, processing, and even printing photos, Inbox Files – service for files storage and sharing, as well as many others. All the products are available here. Inbox.lv appreciates the interests and needs of their partners, so our team is always open for cooperation on the development of new solutions, and is ready to offer help and advice in choosing the most appropriate advertising solution desires of the customer. The multiplicity of daily users – portal is visited on average by 430,000 unique users daily. Convenient and easy to view real-time statistical report – the campaign’s data is available without offsets for processing. Advertising for the target audience – targeting of users includes such criteria as age, gender, language interface, IP and geolocation. Targeting of users who use specific type of device (mobile, tablet, desktop) is available as well. Professional customer support – experienced professionals will always help in solving any problems related to advertising and Inbox.lv product use.